We have come so far over the past eight years. We can’t stop now. Over the last eight years, South Bend has turned a corner. 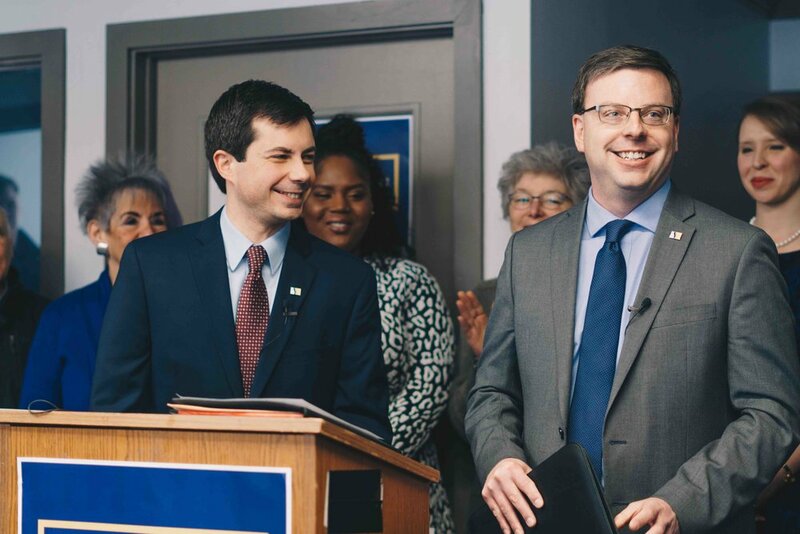 I am honored to have worked with Mayor Pete as both his Chief of Staff and Executive Director of Community Investment to make the city we all call home a better place to live for everyone. I’m running for Mayor because we can’t stop now. I am committed to building on the progress we have made to keep our city moving forward, and I am proud to have Mayor Pete’s support. My campaign is a grassroots, people-first campaign that asks neighbors: where do we want to go? What should be the next chapter for our city? I am a product of this city. I’m not a product of the political machine. I’m not the sort of person who runs toward the spotlight. Sometimes I talk a little too straight and I don’t say what a politician is supposed to say, but when our city and our neighborhoods are at such a critical point in our comeback story, I feel called to run. I may not be the flashiest or most polished candidate, but I will always listen and I will work hard on behalf of this city, as I have done for the past three and a half years. This is the time for vigorous and positive action in South Bend. This is the time to build on our progress and keep the city moving forward. James listens, rolls up his sleeves, and gets things done. James knows that listening first is the fastest way to get real results in public service. He has worked directly with neighborhood religious leaders, found consensus amongst the Common Council, and attracted new investors to our city. James’ record reflects the history and values of South Bend: treat people well, work humbly, and get the job done. Building on the momentum we’ve created will not happen automatically. 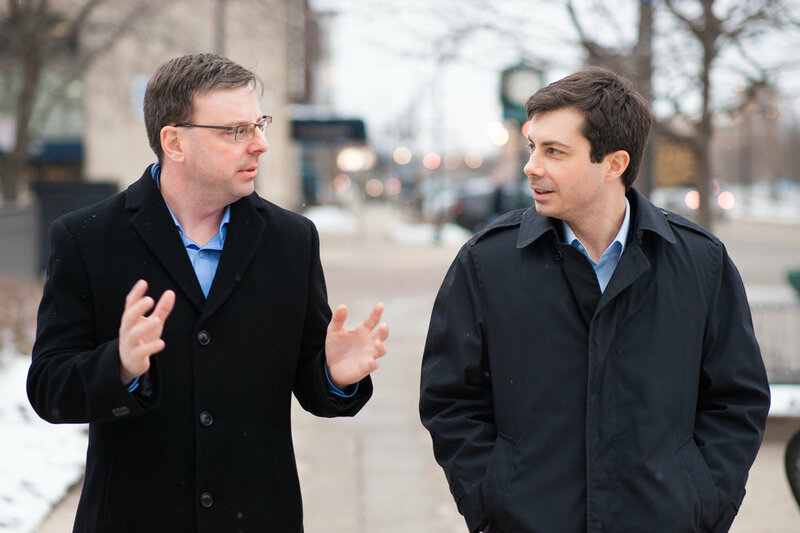 James is a leader we can trust who has a record of thoughtfully translating South Bend’s aspirations into results that make our city a better place to live for everyone.